Rodents wreak major havoc on homes or businesses once they’ve gained entry—especially during winter months, when they are looking for warm spaces. Not only can they damage property, but they can also cause illnesses that vary from minor allergies to life-threatening diseases such hantavirus, typhus and plague. 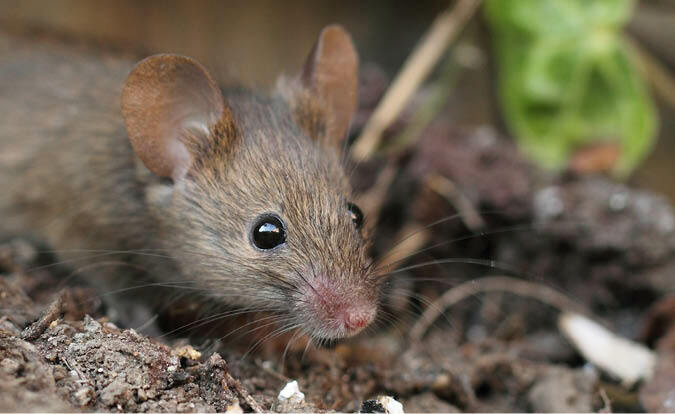 Common rodents found in Australian homes and businesses include the Norway rat and house mouse. Feral cats also can be a nuisance. Rodents carry disease in their fur, urine, saliva and faeces, and spread it as they move about. They are scavengers who seek food, water and shelter, and they infect every surface they touch. Rodents gnaw on anything they can to keep their teeth at a functional length. Wood structures, furniture and wires are popular chew toys for rats and other rodents. Wire damage is particularly dangerous as it is a common fire hazard. Greasy-looking marks on walls or furniture that indicate a rodent has rubbed up against it. Throw out any food you suspect has come in contact with a furry intruder. Ingesting food that’s been touched by a rodent is the fastest way to contract a serious illness. Thoroughly clean all surfaces with bleach or other disinfectant to ensure faeces, urine, saliva, dander and other hazardous residue is removed. Rodents are tricky. They’re smart and can be hard to catch. While you can try to set traps yourself, the fastest and most effective way to eradicate a rodent is to call a professional who can ensure the animal;its nest and its threat of disease are effectively eliminated. GPS Pest Management specialists employ several chemical and humane removal techniques that include traps, nets and sticky boards. Feral cat removal services are available as well. Rodent inspection is included with your termite and cockroach inspections.